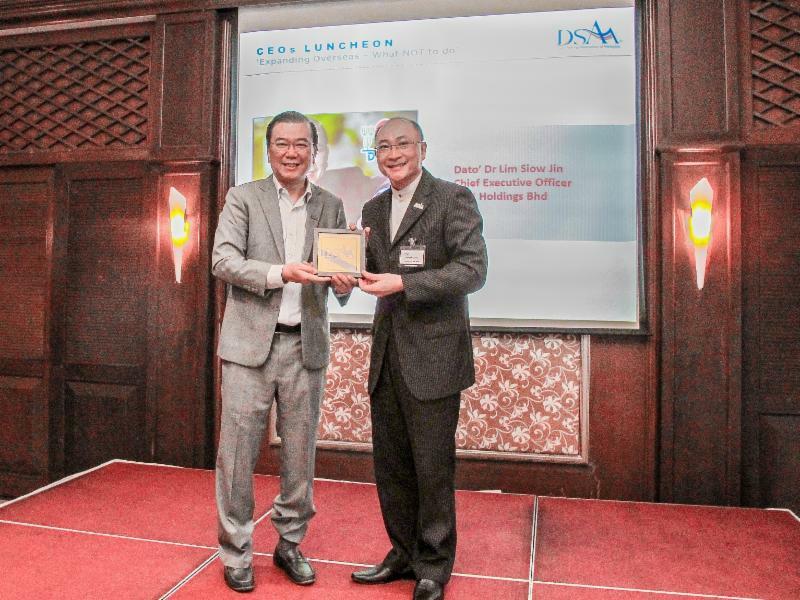 DSAM held its second CEOs Luncheon for the year with a provocative sharing of experiences by Dato’ Dr Lim Siow Jin, CEO of DXN Holdings Berhad. 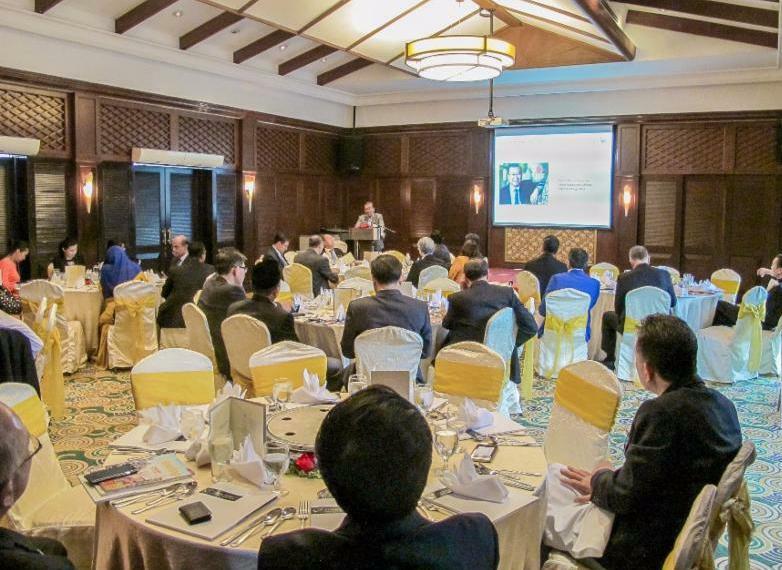 The topic shared by Dato’ Dr Lim was entitled ‘Expanding Overseas? – What NOT to do’. The content of the sharing was the culmination of experiences of Dato’ Dr Lim and DXN from the many years of overseas expansions. 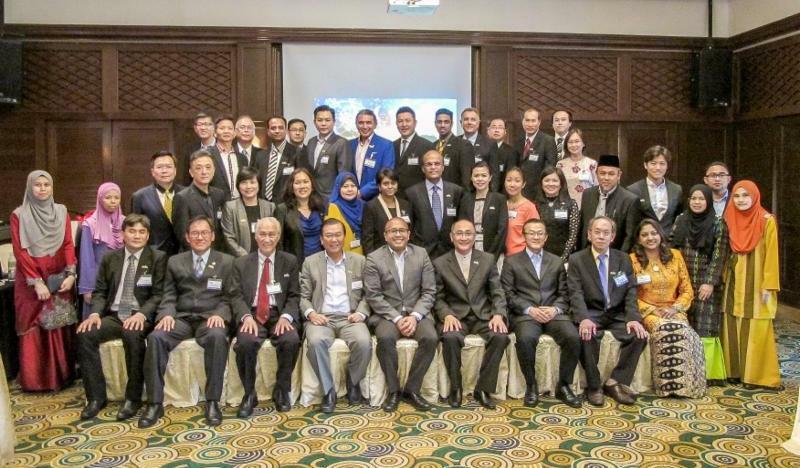 Dato’ Dr Lim advised Members who are planning to expand to be vigilant and independent when abroad. Dato’ Dr Lim also welcomed and is willing to share resources and experiences with all DSAM Members if they happen to be expanding to a country where DXN has already been established. DXN is currently represented in over 185 countries around the globe. As this CEOs Luncheon is also DSAM’s annual Hari Raya celebration with the Ministry of Domestic Trade, Co-operatives and Consumerism (MDTCC), the entire Direct Selling Unit of MDTCC were present. The guests were led by Principle Assistant Director, En Zulkifli Yaacob, Assistant Directors Pn Norhayati Bt Salam, En Abdul Aziz B Abdul, and the entire staff of the Unit. 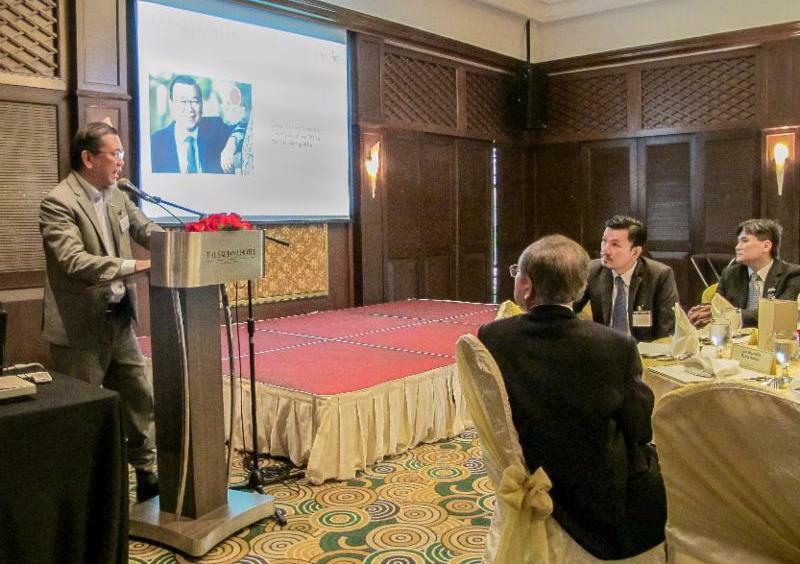 The Direct Selling Unit was introduced by En Zulkifli to the CEOs present.